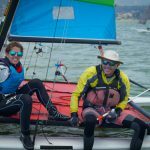 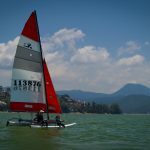 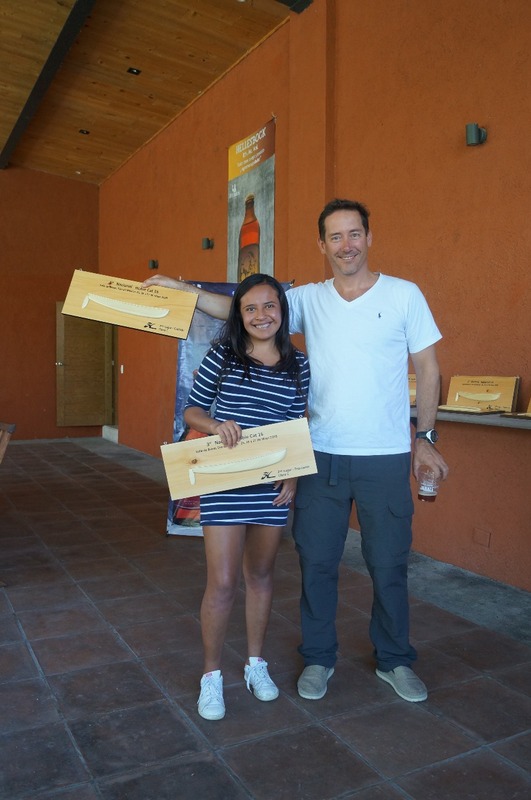 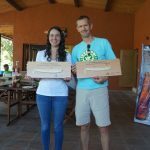 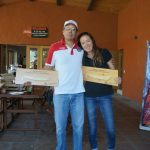 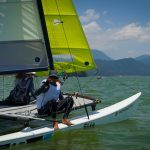 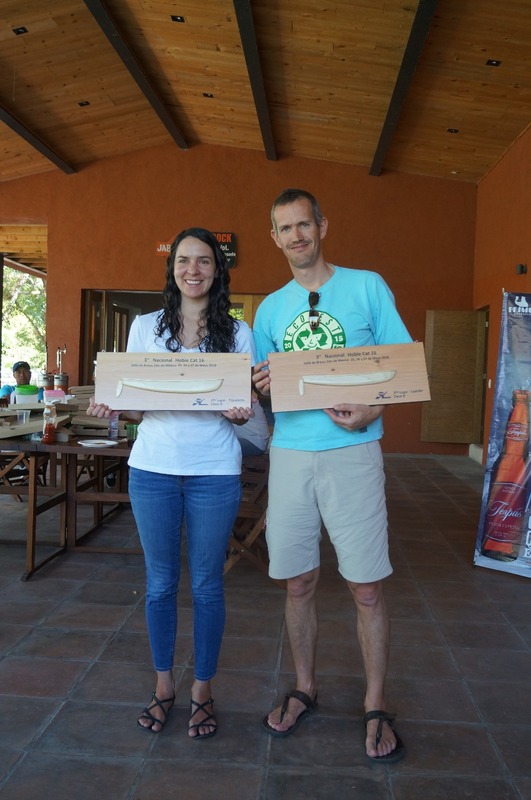 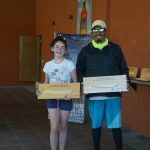 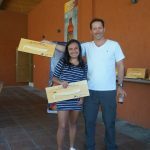 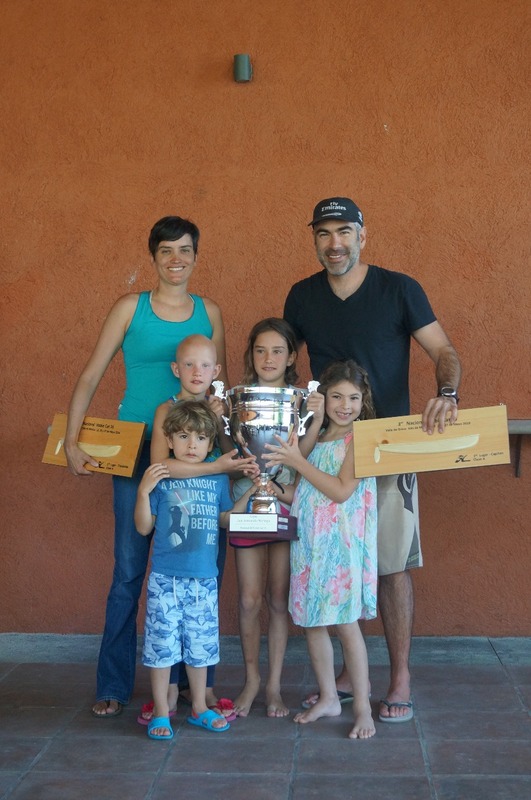 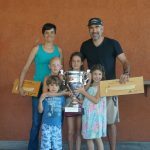 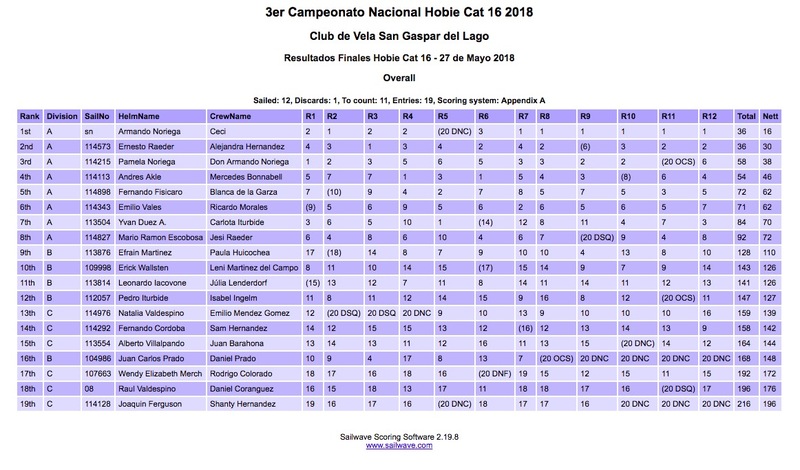 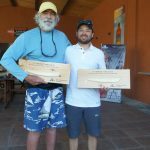 The past 25, 26 and 27 of May of 2018, and for the third consecutive year, the Club Nautico San Gaspar del Lago, held the Third Hobie Cat 16 National Championship – 2018. 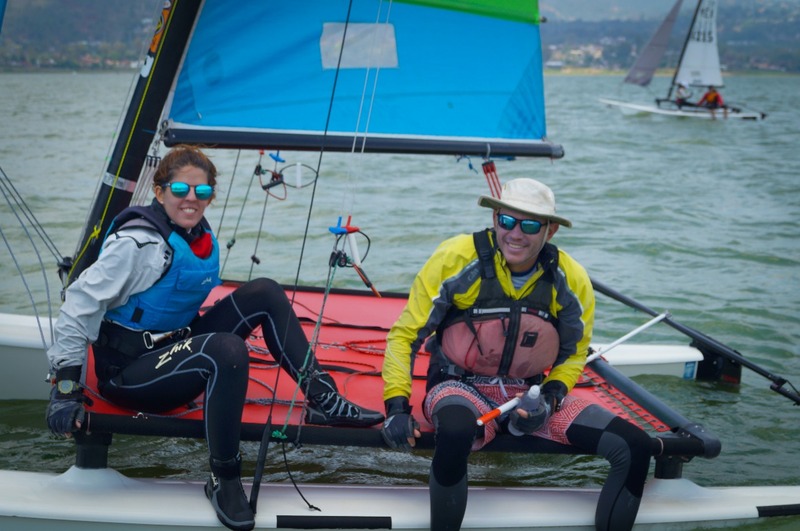 In this third edition of the National Championship, the climate conditions played in favor of the event for all three days, making it possible for the participate to compete in 12 regattas, with winds that averaged 12 knots, and gusts of up to 15 knots. 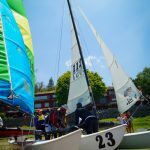 The participants arrived at the Club the morning of Friday May 25th, to register their crew and Hobie for the event, get their boats ready, and greet and share a good time with the fleet. 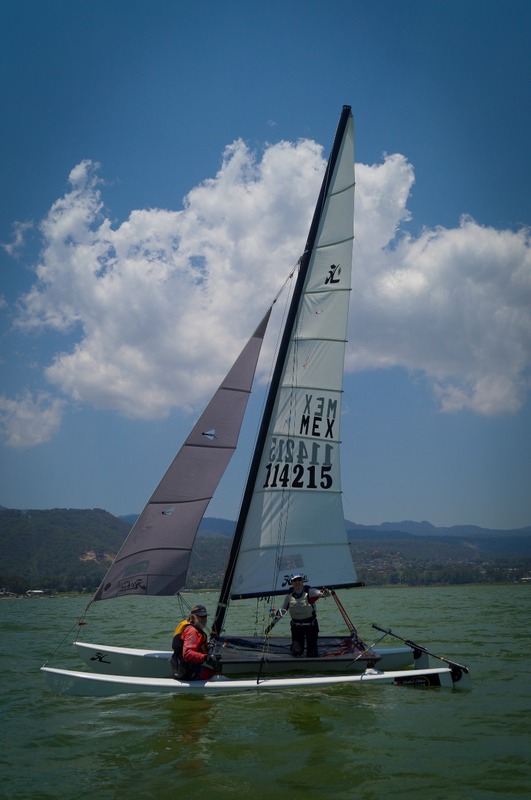 At around 1 pm, the first of the four races of the day started. 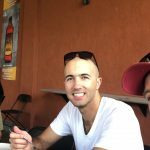 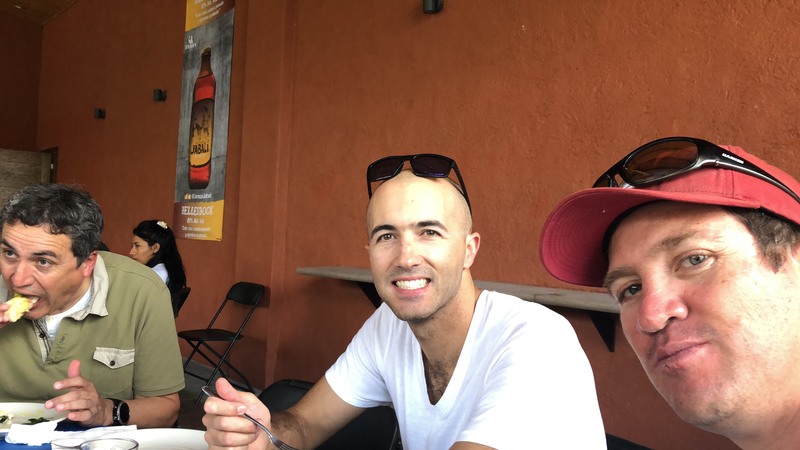 After the last race, the fleet returned to land, worked on their Hobie, getting them ready for the night, and together, the entire feet got together for a welcome meal. 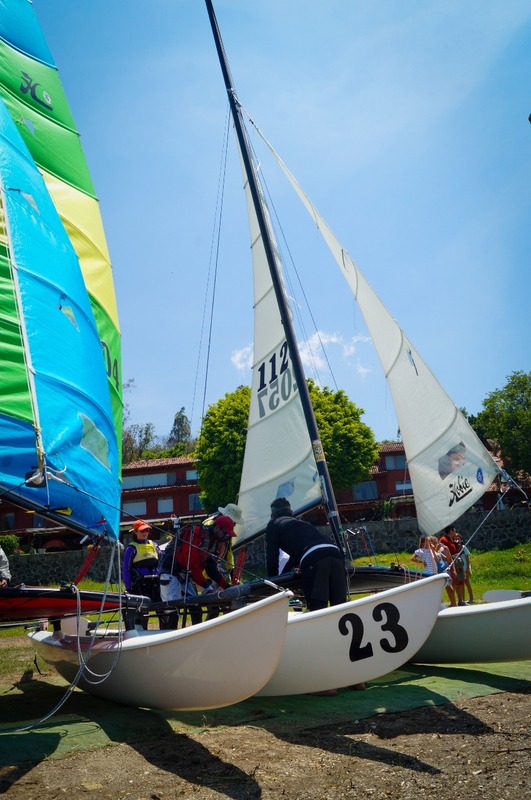 On Saturday 26th, competitors were in the water by 12:00pm, giving start to the first race at 12:30pm. 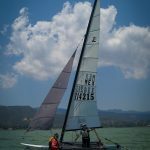 Due to the good weather and the early start, competitors were able to complete 5 races. 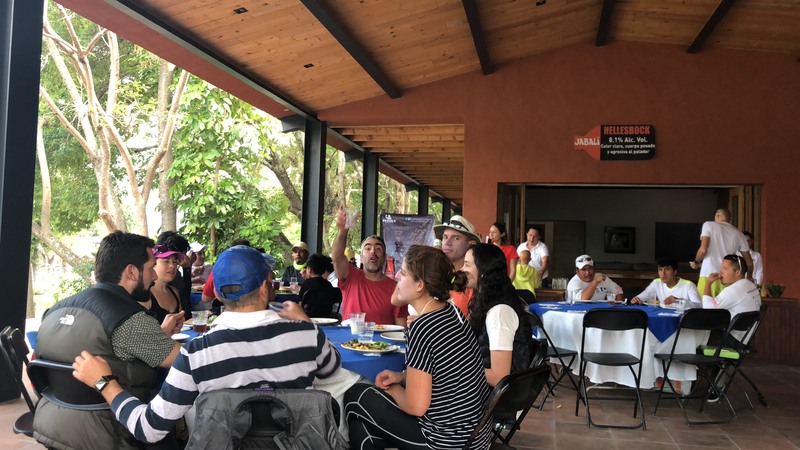 After the fifth and final race of the day, and disassembling their boats for the day, participants were greeted with a perfect meal. 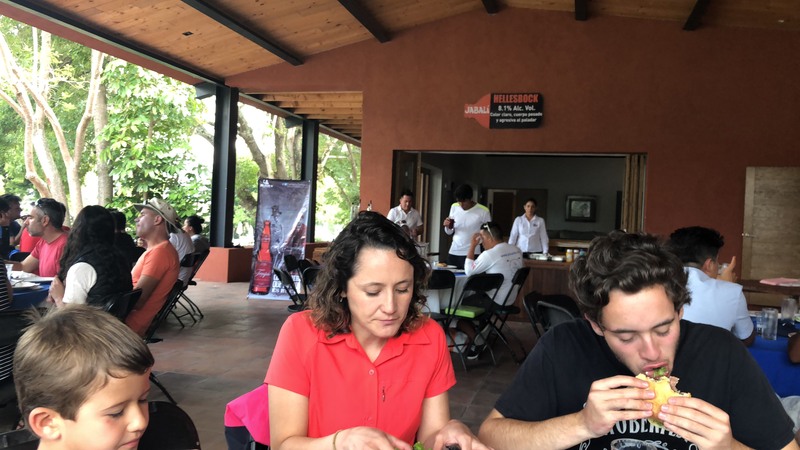 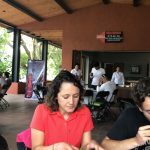 They enjoyed amazing BBQ tacos, with exquisite sauces, artisan beer Tempus and Javali, provided by one of our sponsors, Cerveceria Primus. 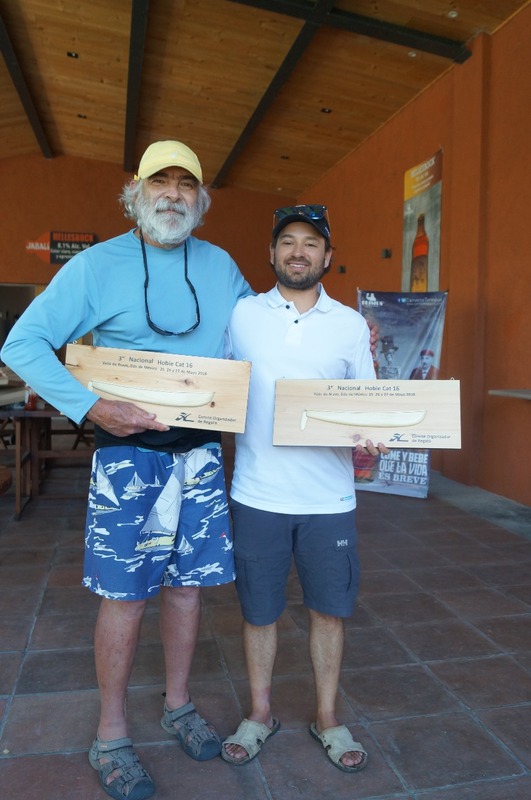 After the meal, the President of Federacion Mexicana de Vela, Alberto Dana; the Vice Admiral of the Marina, Carlos Ortega Muñiz; commander of the V Naval Region located in Isla Mujeres, Carlos Armando Noriega Conesa (ex-president of the Hobie Cat class); and the actual President of the Hobie Cat Class in Mexico, Mario R. Escobosa Barojas, greeted them, and mentioned the importance and gratitude of their participation in this event, and on their continuous dedication and involvement in class events in the last year in Mexico. 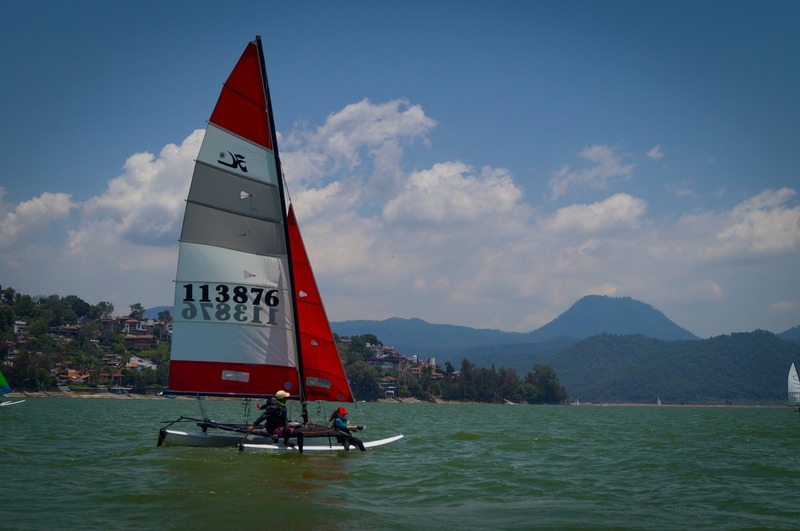 Finally, Sunday 27th, the competition started promptly at 12:30pm, giving the competitors time to compete in 3 races. 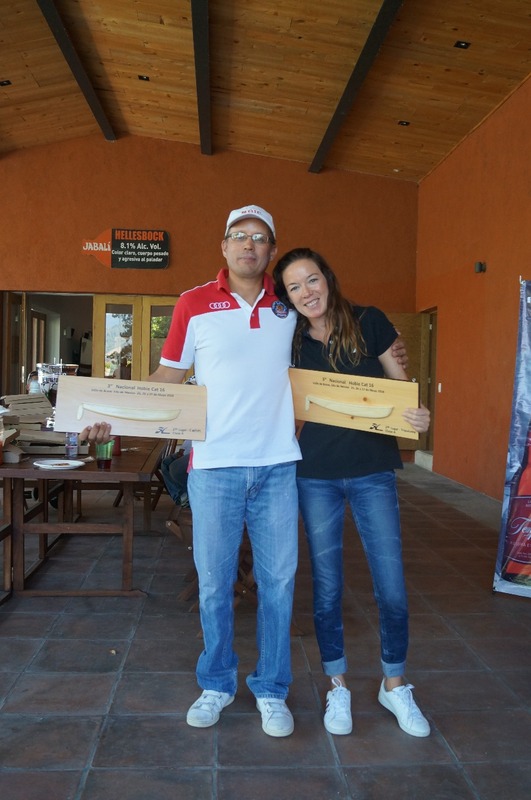 At the end of the last race, the awards ceremony took place. 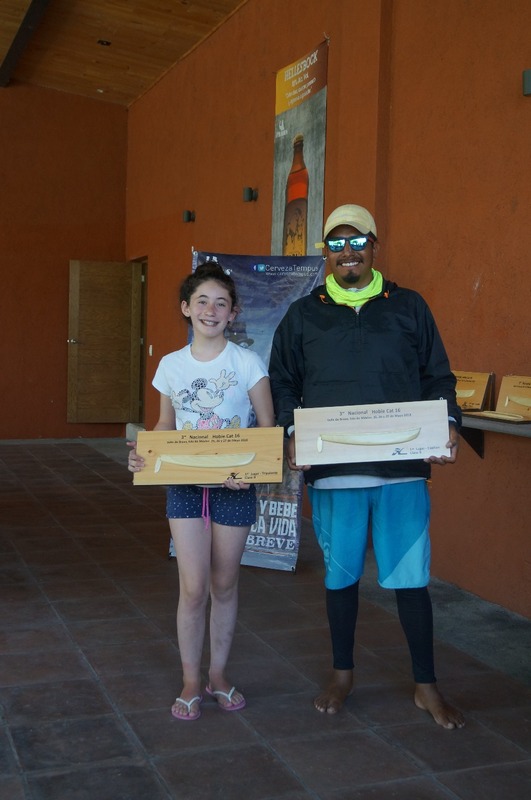 Once again, Armando Noriega Negrete and Ceci Simon, got first place of the A category of the event. 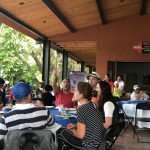 Once more, we were able to have a very important class event, with very good participation from the national and the international fleet, giving us the satisfaction and enthusiasm needed to prepare ourselves for next year National 2019.